Cynthia Gaylor is the Chief Financial Officer of Pivotal. Cynthia has served as our Senior Vice President and Chief Financial Officer since May 2016, and is responsible for leading our worldwide Finance and Operations organizations, including financial planning and analysis, accounting, treasury, tax, corporate development, sales and services operations, and brand and real estate. Prior to joining Pivotal, Cynthia was an independent strategic advisor from November 2014 to May 2016, where she partnered with management teams—at software, Internet, mobile, and e-commerce companies—on their top priorities, while helping them navigate operational complexity at scale. 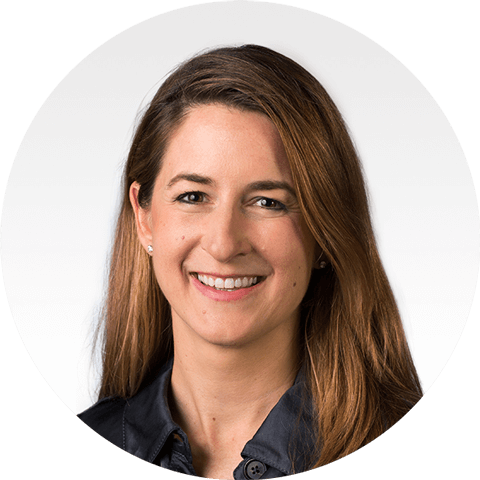 From June 2013 to October 2014, she was the Head of Corporate Development and an Advisor at Twitter, where she scaled the team, as well as led the company through an intensive period of M&A activity. Prior to Twitter, Cynthia was a Managing Director at Morgan Stanley, serving in various positions in the technology investment banking group between March 2006 and May 2013. During her seventeen years as an investment banker Cynthia was responsible for advising on many transformational technology financings and strategic transactions. Cynthia earned a bachelor’s degree in Economics from the Wharton School of the University of Pennsylvania.